After two years stuck in the approval process, JPMorgan’s hotly debated XF Physical Copper Trust exchange traded fund finally received the green light from the US Securities and Exchange Commission (SEC) two weeks ago. The SEC is also currently in the final stages of approving another physically-backed copper ETF from BlackRock, the world's largest fund manager, under its iShares brand, despite vociferous opposition from industrial consumers of the metal. A surplus of about 50,000 tonnes of copper is expected next year, but Macquarie thinks the fund could create a shortage of the metal. 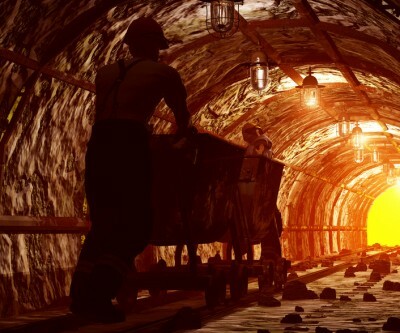 It said that a $500m fund, which works out at 62,000 tonnes of copper, would represent 20pc of stockpiles in warehouses monitored by the London Metal Exchange. “Looking longer term however, and were any ETFs to attract $500m cumulatively every year, by 2016-17 the market could return to significant deficit,” the bank said.